Something to look forward to: Apple Music subscribers will soon be able to listen to their music and radio stations on Alexa devices. There is now absolutely no reason for anyone to consider buying a HomePod. Smart speakers have been pushed out by nearly all of the iconic tech giants, but services and actual capabilities remain differentiating factors. Amazon's line of Echo smart speakers already support streaming music from Spotify, iHeartRadio, and of course Prime Music. Starting next month, Apple Music will also be one of the available streaming options. Subscribers of Apple music will need to go into their Alexa app to link their accounts. Once linked, songs, artists, albums, as well as radio stations and curated playlists will be one voice query away with Alexa. In this case, it seems Apple come to the conclusion that most people simply are not going to buy their pricey HomePod speaker so they can listen to Apple Music at home. A lack of wired audio input, lack of Bluetooth, and being compatible only with iOS severely limits the target market. Amazon's devices are nearly ubiquitous in nature and have gone on sale for as little as $20 now. It is also possible that Apple's new partnership with Amazon to sell iOS devices on the ecommerce platform has something to do with it. As iPhone sales continue to disappoint investor expectations, expanding the reach of existing services seems like a logical step in the right direction. 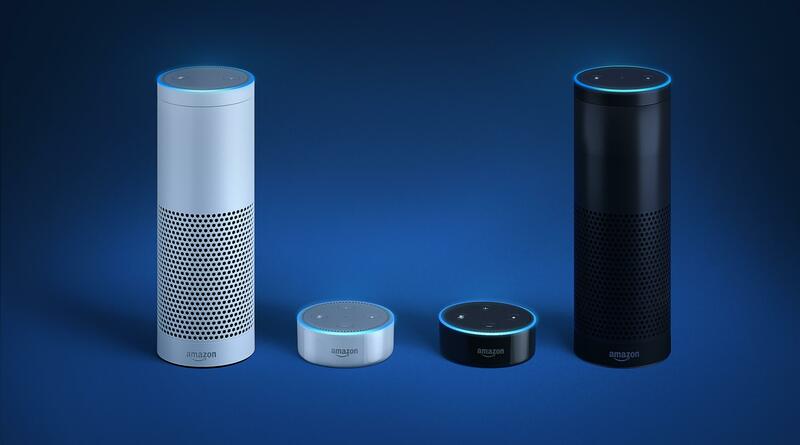 Streaming music is one of the most used features of Amazon's smart speakers. Tens of millions of hours of radio are streamed every month on Alexa devices. Music is also being used heavily for alarms by Alexa users. Top country is currently the most popular music that users wake up to in the morning, but rest assured that excludes me.